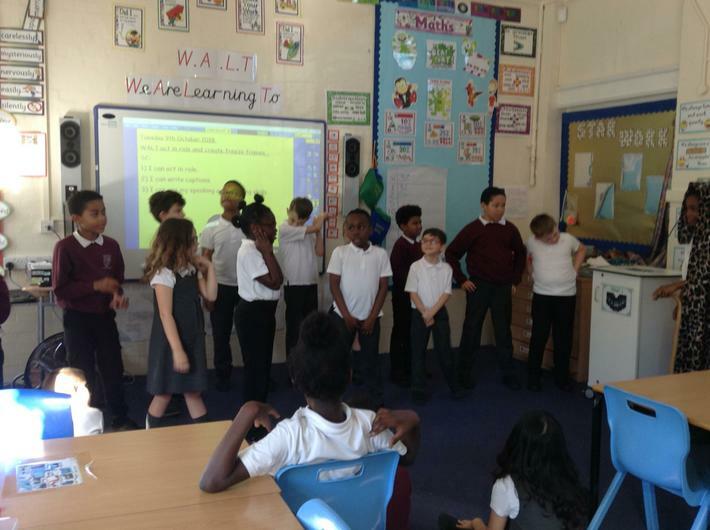 We are called Cypress class and will be sharing our work on here, so please have a look out for exciting things that will go up! 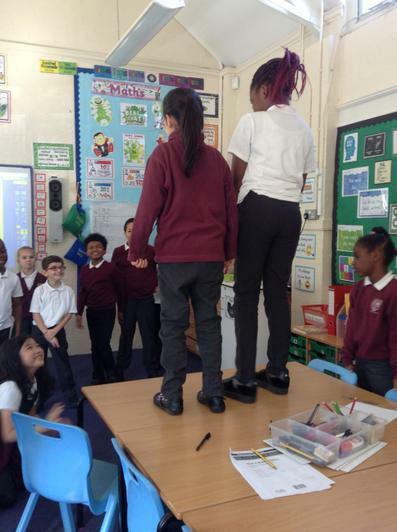 This term our topic will be 'The Entertainer'. 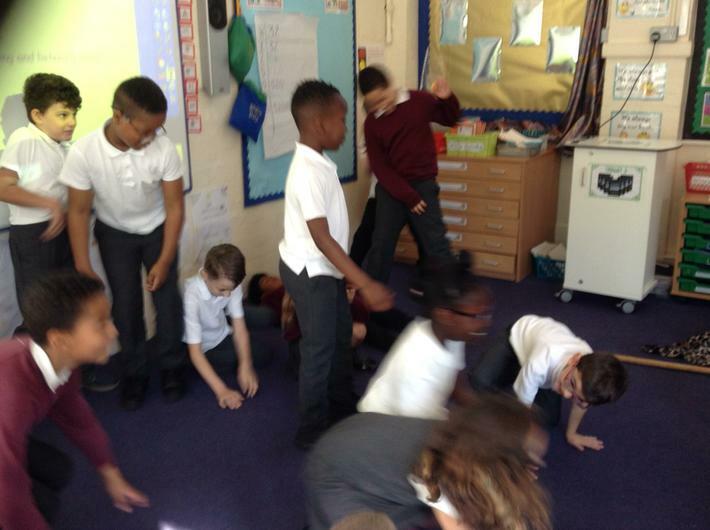 Cypress class have already visited the Magic Circle in London to kick start our new topic. 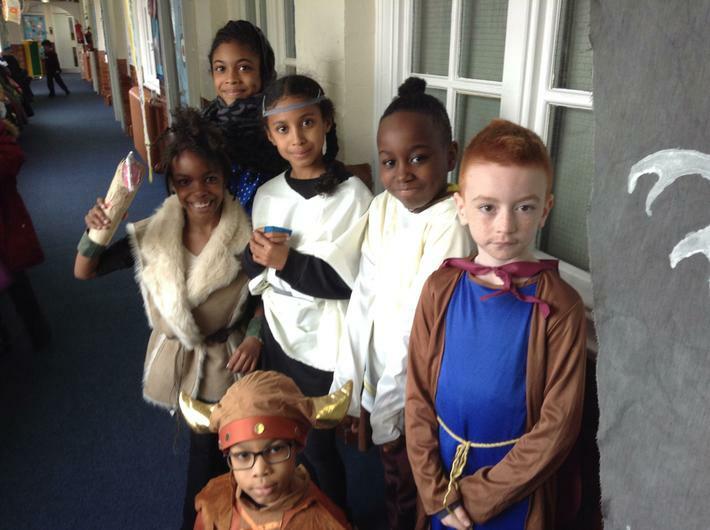 This day was enjoyed by all! 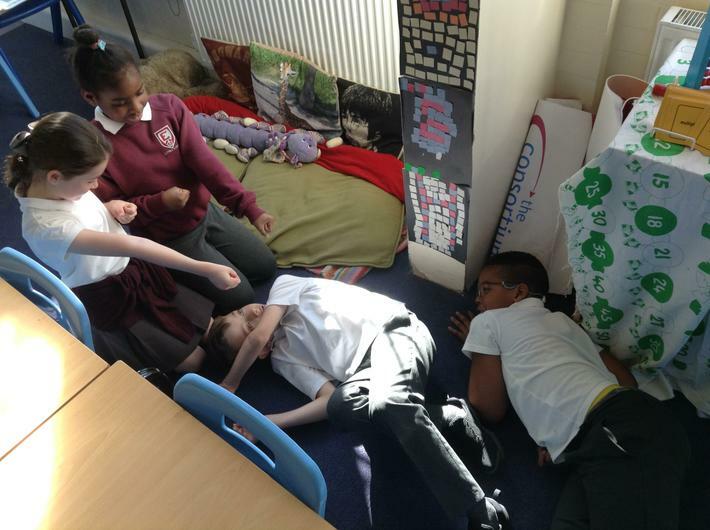 We will be looking at the story 'Leon and the place between.' 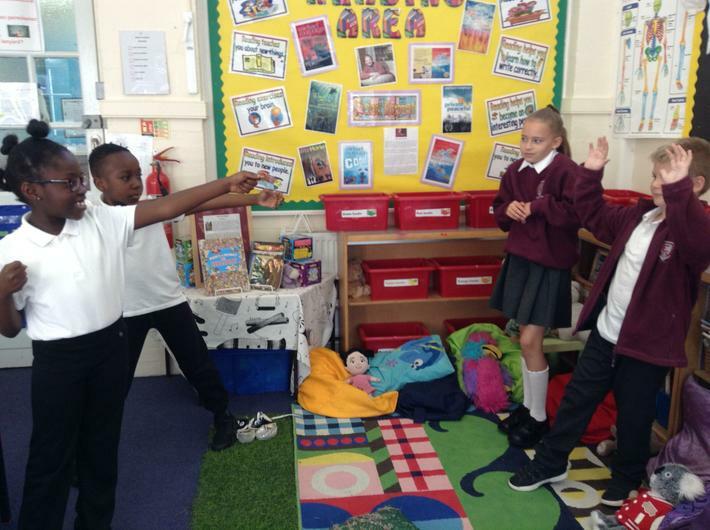 A magical tale which follows the character Leon and his adventures through a mysterious circus. 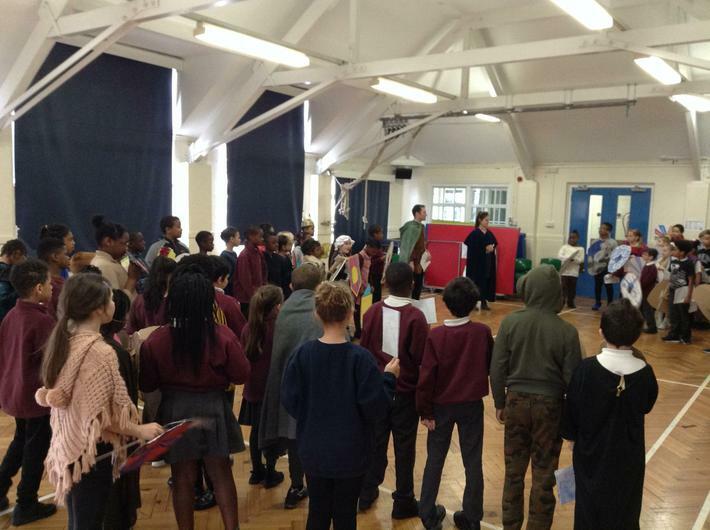 We have 3 trips coming up this half term; a cookery session, a trip to watch the Philharmonic Orchestra and a visit to the BFI in London. 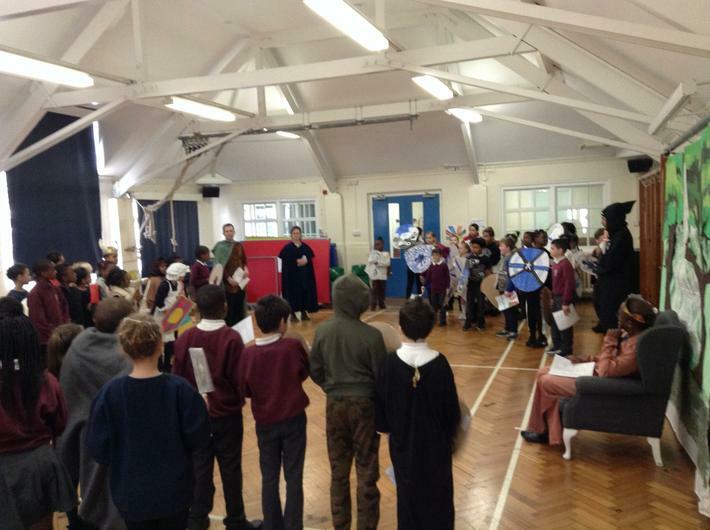 Year 4 became Saxons for the day. 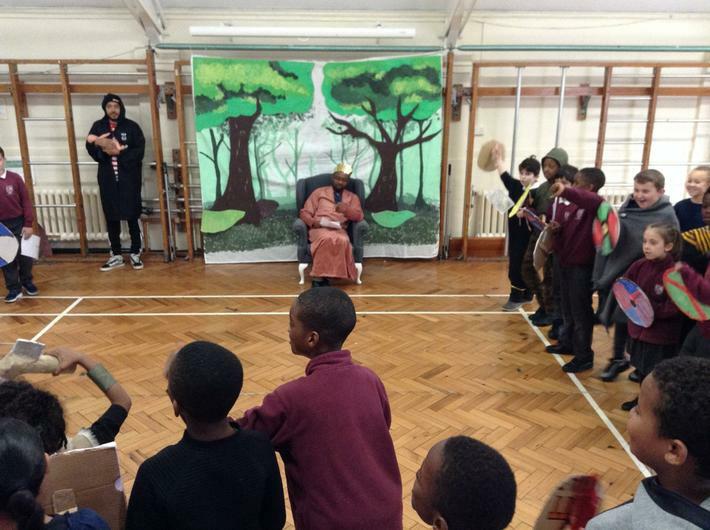 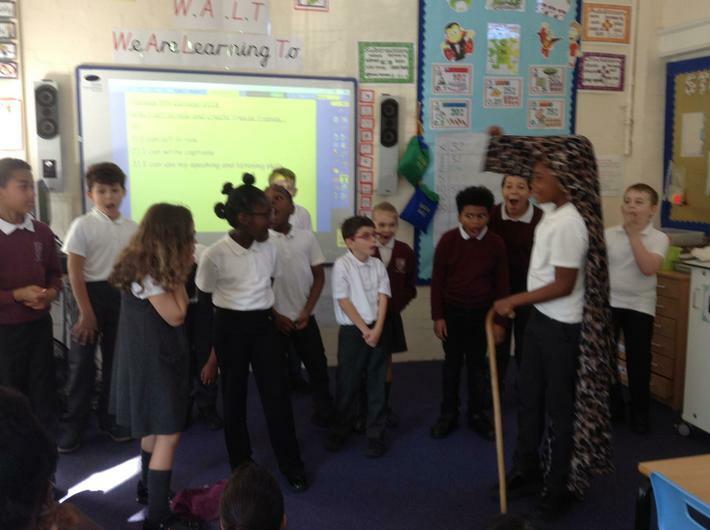 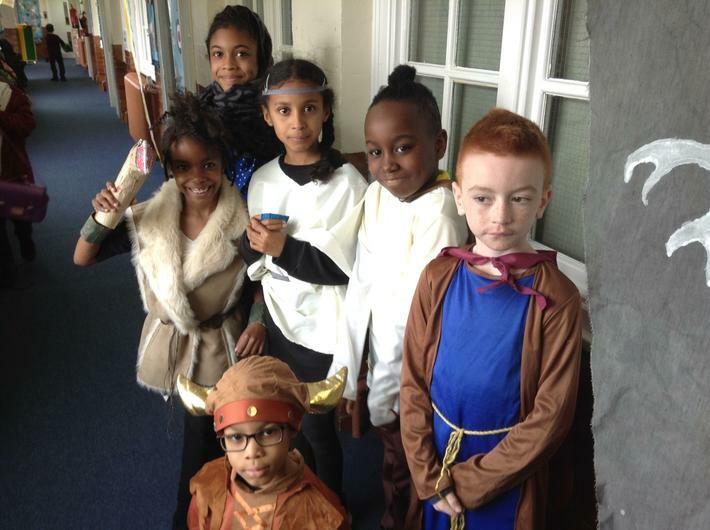 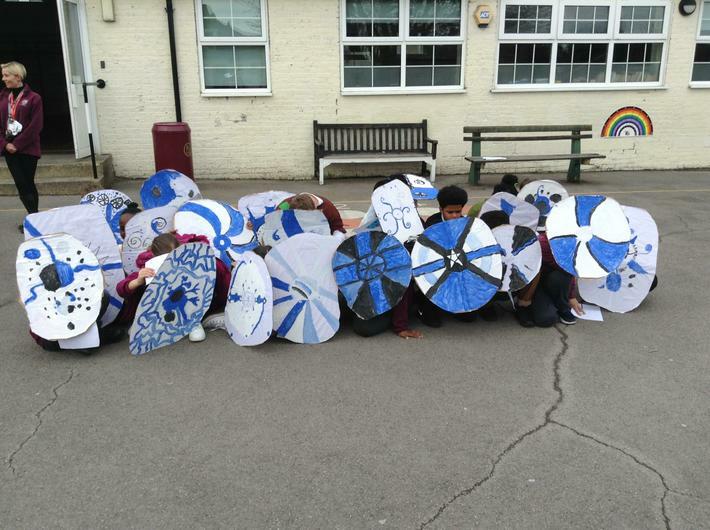 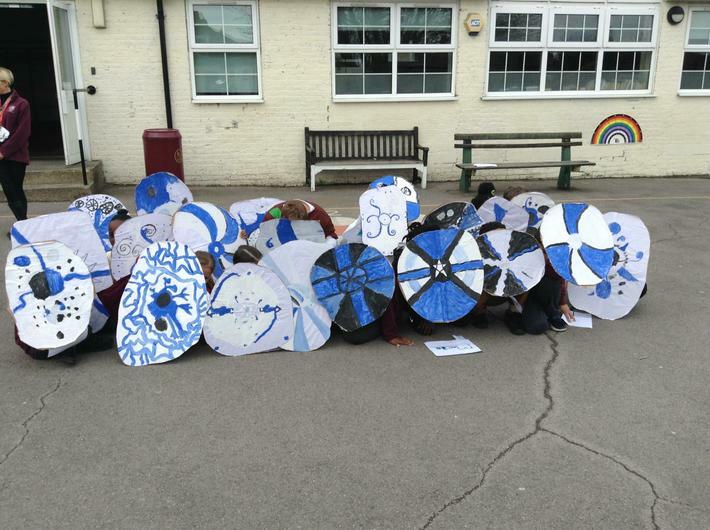 Each class were assigned a tribe and had fun creating shield walls, badges and attending a meeting with King Alfred. 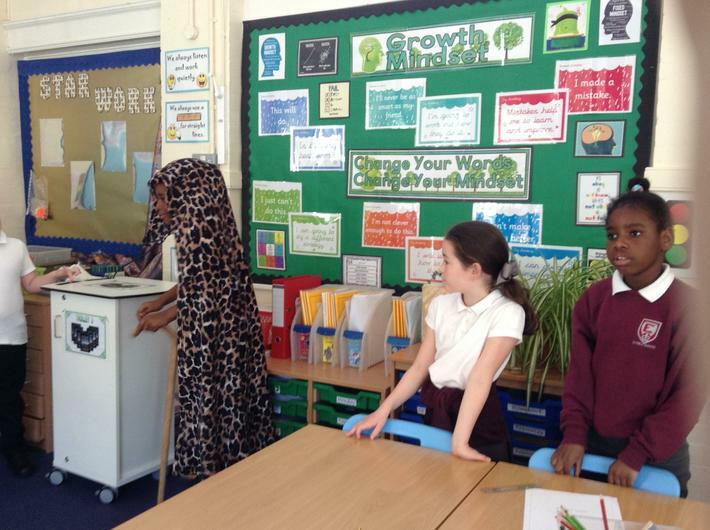 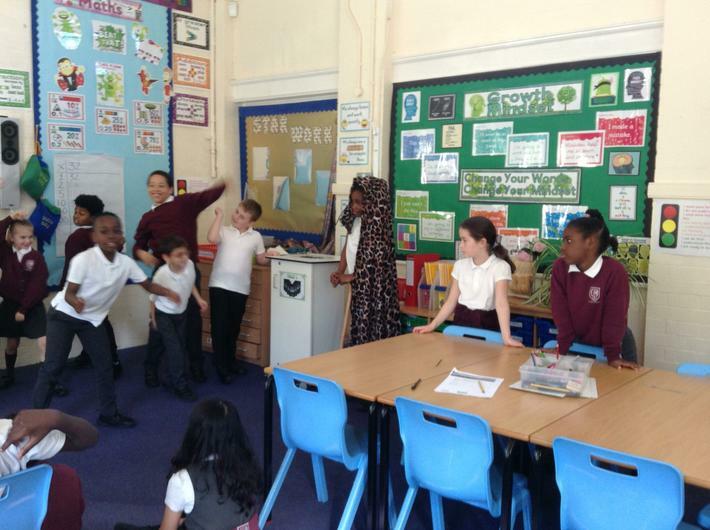 The children were surprised by two 'visitors'. 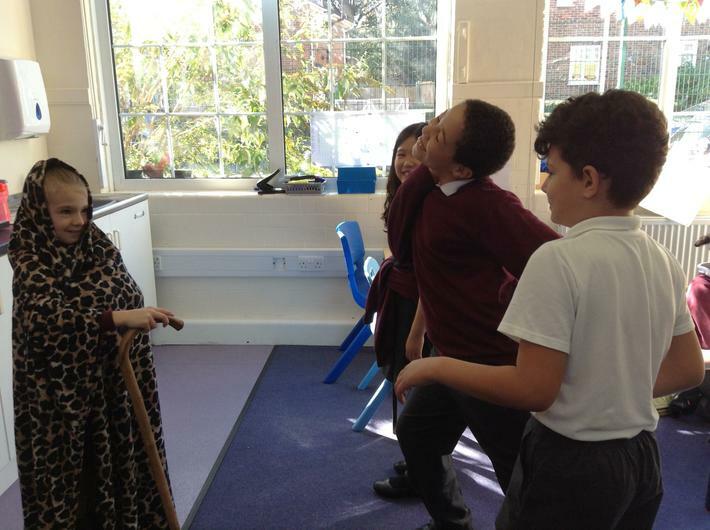 One was a local news reporter and the other was the now infamous Farmer Giles. 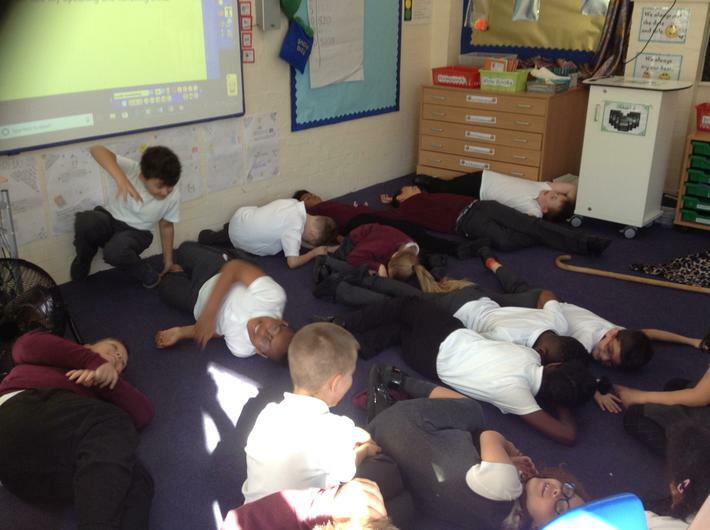 Ask your children what the news report was on and what has Farmer Giles discovered in his pigs pen. 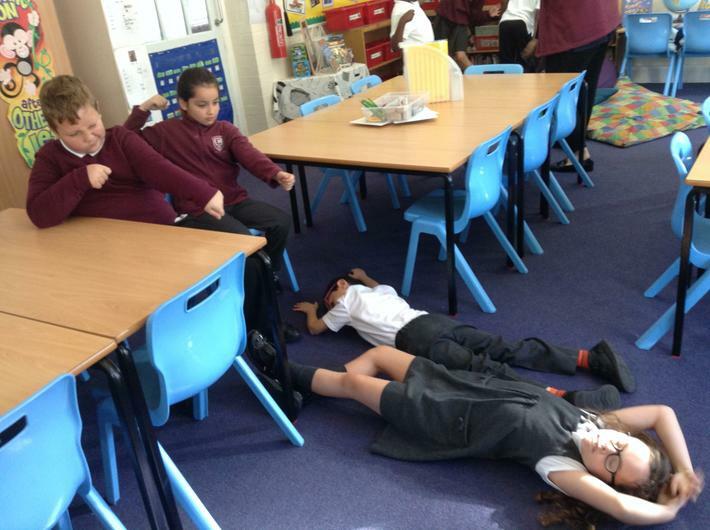 Next term our text will be The Iron Man by Ted Hughes. 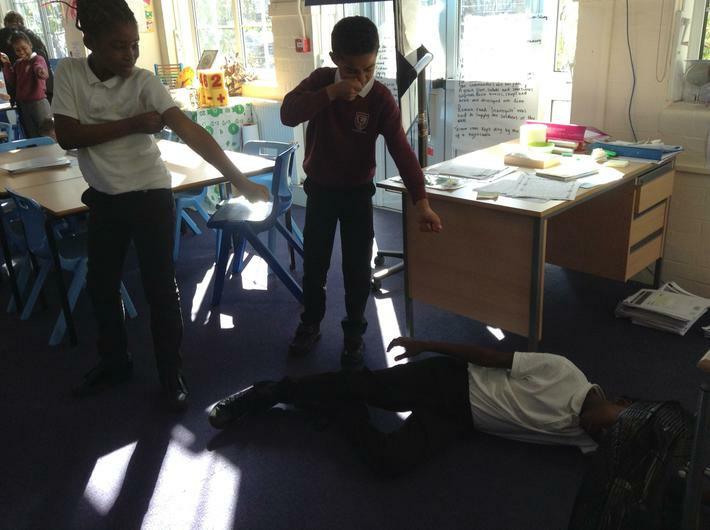 In Literacy, we have been reading the text Odysseus. 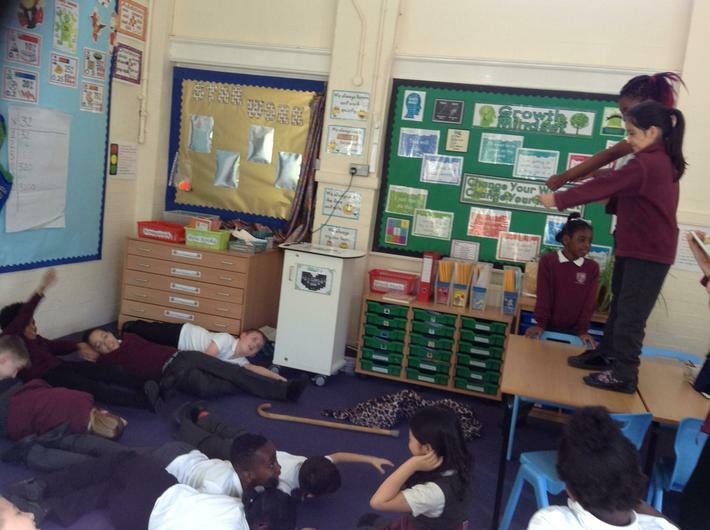 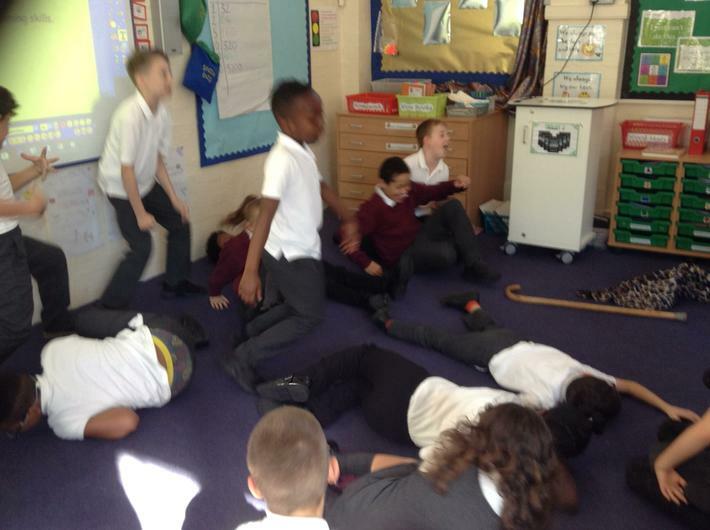 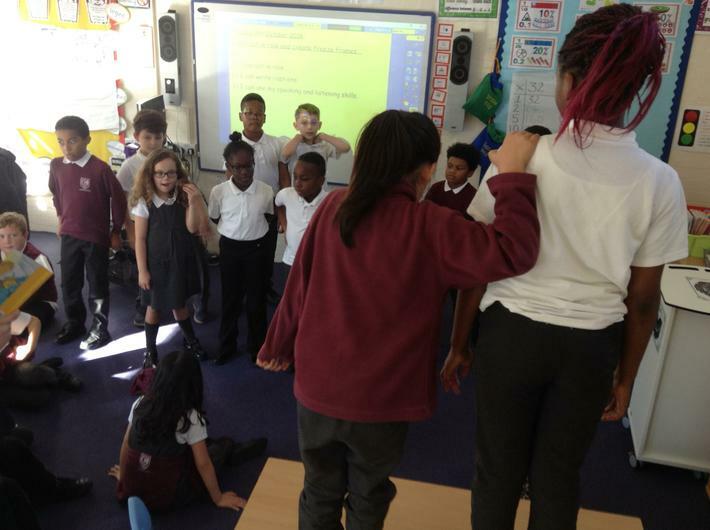 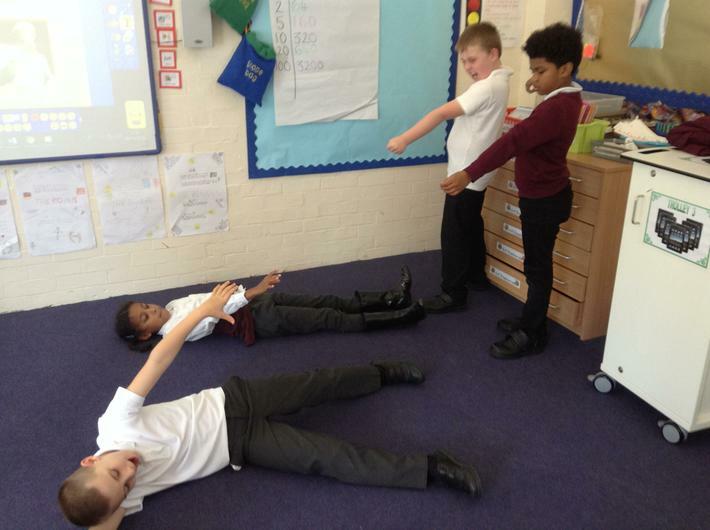 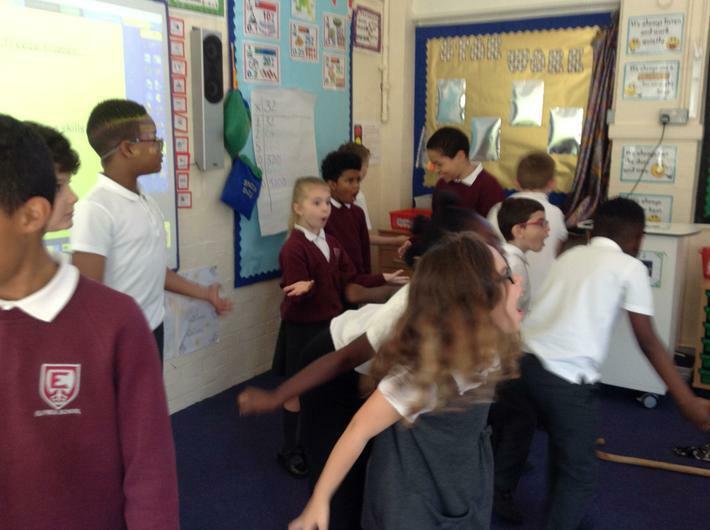 This week we used drama to act out the ending of the story. 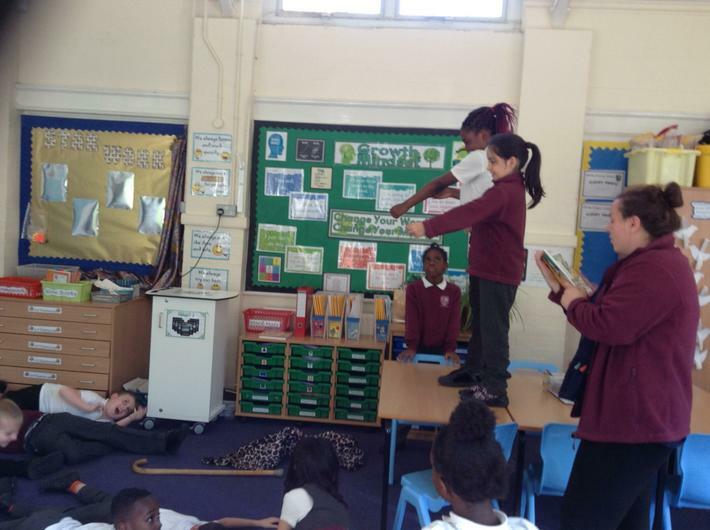 The children enjoyed playing the different parts and used this learning to then produced some excellent writing!